With businesses hiring 200,000 people in January and consumer spending on the rise, 2018 looks to be a good year to switch jobs, get promoted or start your own business. So to help you make the most of this hot economy, I’d like to recommend five books published in the last few months that can help accelerate your career progress this year. You’ll find my descriptions in the accompanying slideshow. And if you’re looking for other books about work, as well as psychology, check out the Next Big Idea Club. It’s a new online book club created by powerhouse authors Adam Grant, Susan Cain, Dan Pink and Malcolm Gladwell. Each quarter, they pick two new must-reads, discuss them online and donate 100 percent of the profits to The Future Project, which will give students in under resourced communities two books for every subscription. 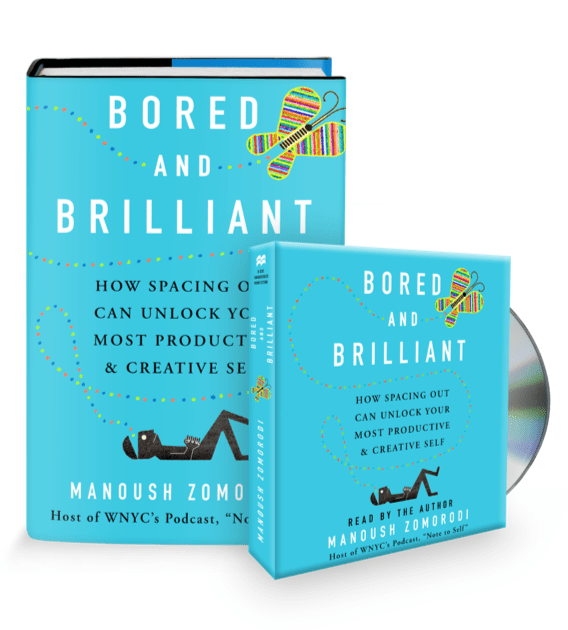 Bored and Brilliant, by Manoush Zomorodi, host of WNYC’s podcast, Note to Self, is not technically a career book. But if like me, you’re concerned about how technology is impacting your focus at work, you’re going to love it. Zomorodi pulls together cutting-edge research, neuroscience and real-life stories to make the somewhat counterintuitive argument that we need boredom to spark productivity in our lives. Her subtitle: How Spacing Out Can Unlock Your Most Productive and Creative Self. Yet, in today’s 24/7 wireless world, we’re rarely idle: we tweet walking down the street, scroll Facebook and Instagram while watching TV and check texts before going to sleep. All that busyness makes us feel productive, but in reality, it erodes our creativity and problem solving abilities. Fortunately, Zomorodi serves up a slew of practical solutions, most of which were crowdsourced from her 2015 Bored and Brilliant challenge that helped her podcast listeners gain control over their tech-taskmasters. She discovered that even small tweaks to daily routines —taking a 15-minute phone-free walk or declaring the bedroom a screen-free zone — led to healthier digital habits and more free time for productive brainstorming. 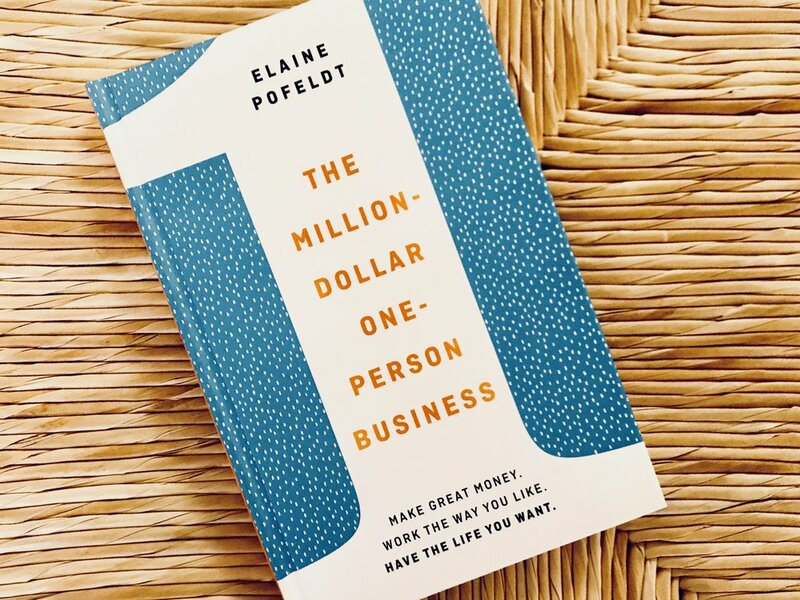 The Million-Dollar, One-Person Business by business writer Elaine Pofeldt is a helpful read if you’re thinking about starting a business, even if you don’t aim to earn a million dollars. While most books in this genre focus on how to grow a business and add employees, this one targets entrepreneurs who prefer to work on their own and have work/life balance, too. Its subtitle: Make Great Money. Work the Way You Like. Have the Life You Want. Pofeldt identifies six categories of solo businesses that most often hit the million-dollar range — e-commerce, manufacturing, informational content creation, professional services and creative businesses, personal services firms (such as fitness coaching) and real estate. Plus, she provides helpful example of entrepreneurs who work in those sectors. Best of all, this guide is filled with practical advice, thoughtful exercises to help you refine your business idea and many useful entrepreneurial resources. 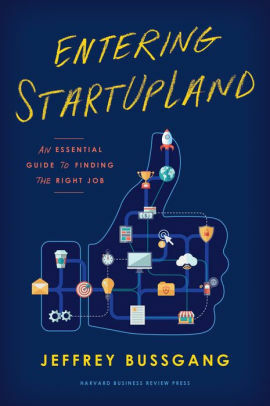 Entering StartUpLand: An Essential Guide to Finding the Right Job by Jeffrey Bussgang, a serial entrepreneur and Harvard Business School professor, provides a fascinating peek into the workplaces of little-known world of startup ventures. While there are many books written for people who want to create startups, this the first one I’ve read focusing on what it’s like to work for one. Bussgang does an outstanding job explaining how startup roles and responsibilities differ from those at more conventional companies, with entire chapters devoted to sales, business development, marketing, product management and finance. Whether your goal is to get hired as a startup employee, adviser or contract worker, this book will help you understand what such firms look for, the skills you need to be successful and the best ways to find those elusive job openings. 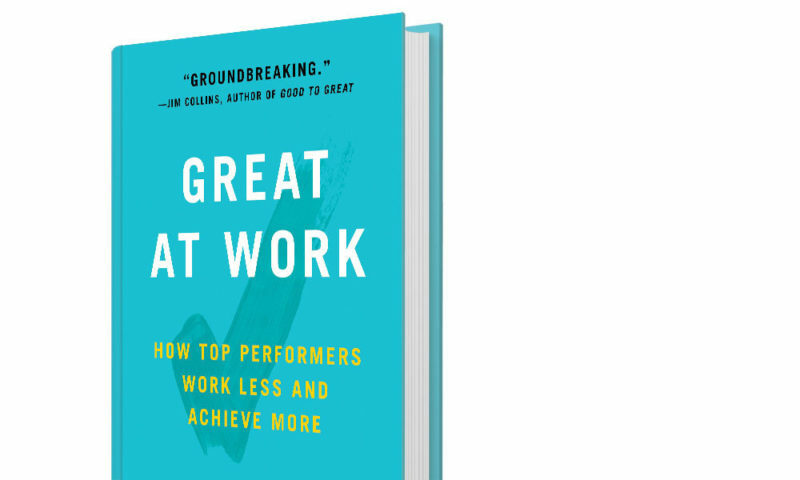 For Great at Work: How Top Performers Work Less and Achieve More, University of California Berkeley management professor Morten Hansen conducted an exhaustive study of over 5,000 managers and employees. The result: seven work principles that can help you be more successful at work. As a career coach, I was fascinated by Hansen’s observation that people who are most satisfied with their careers combine both passion and purpose. Pursuing your passion is great, but it’s rarely enough, his study found. To enjoy sustained success, you need to match your passion with activities that add real value in personally meaningful ways. 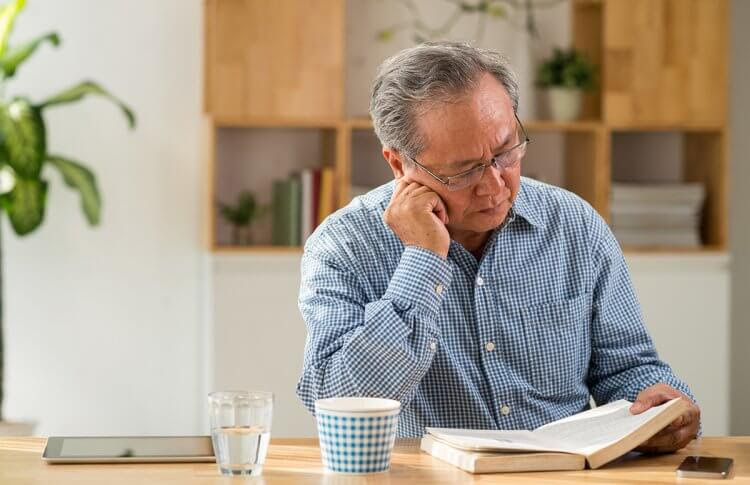 For more about how to work less and achieve more, read this interview with Hansen by Next Avenue Work & Purpose channel editor Richard Eisenberg. 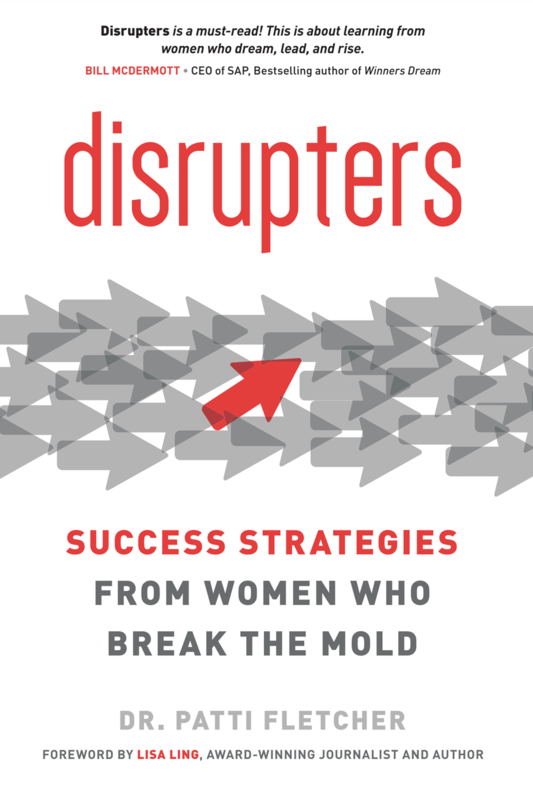 As the #MeToo movement continues dominating the news, I’d like to recommend Disrupters: Success Strategies From Women Who Broke the Mold by Patti Fletcher, a gender-equity advocate and leadership coach. Disrupters includes interviews with women of different races, industries and ages whose stories illustrate that there are many possible paths to crafting a fulfilling career. Fletcher discusses the cruel role gender bias plays in today’s workplace, with plenty of depressing statistics to back up her observation. For example, she notes, women account for half of business school applicants and 67 percent of college graduates, but only 26 female CEOs lead the big S&P 500 companies. Ultimately, the main message of Disrupters is that success doesn’t have to mean climbing the corporate ladder. Lasting success, Fletcher notes, is about identifying priorities, finding a lifestyle that supports your goals and enlisting the help you need to support your goals.